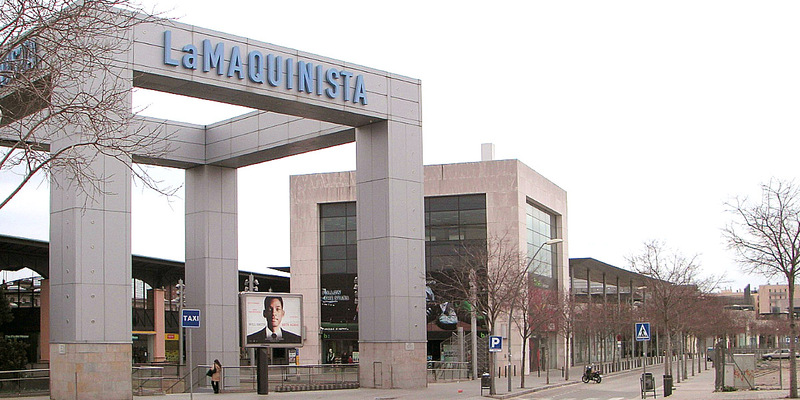 La Maquinista Shopping Center Project, located in Barcelona, consisted of long civil works: the full urbanization with its surroundings and an open retail mall. The Shopping Center was built on the site of an old factory, to end up being an open mall, modern building with public spaces covered by arbours. The GBA was 235,000 m2, designed by L 35 Architects. Barcelona. 1998-2000.